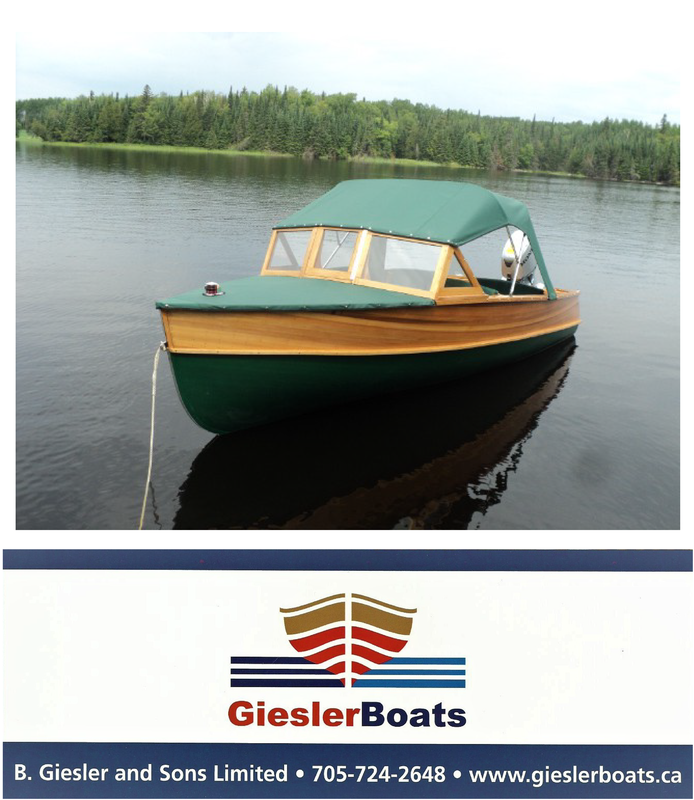 Building and sailing a wooden boat can be a wonderful experience. Ask Ben Harris. Ben Harris is a traditional wooden boat builder based in Cornwall, UK. This video documents Ben’s love of wood work and boat building, how he acquired his skills and how incredible it is to be able to take something that you’ve built with your own hands out into the water and sail it across the sea. From Timber To Tide from Pixillion on Vimeo. ← What’s new in European boating?